There are currently seven billion people alive on planet earth. Within their lifetime 50% of them will own a smartphone. 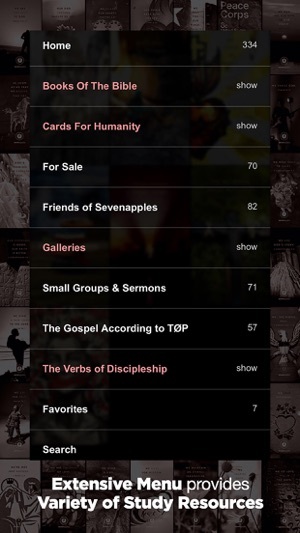 The Sevenapples App exists to put the Gospel in their hands. 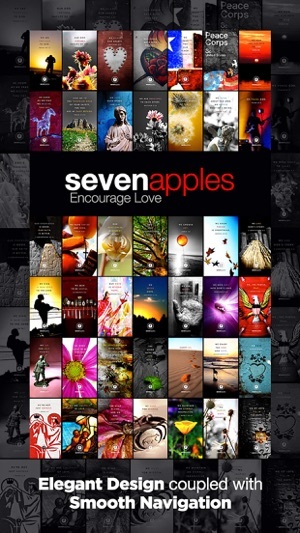 My name is Justin Ulmer and Sevenapples is my ministry in pictures devoted to displaying the truth and beauty of Jesus to the world. 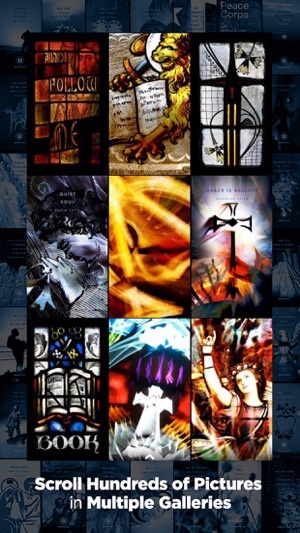 Every piece of Sevenapples art is built upon a specific scripture, the heart of which has been accentuated by the beautiful bits of color and light I endeavor to blend together. 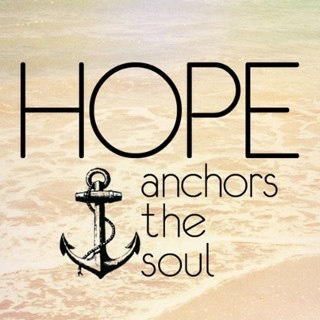 This ministry came into being one sleepless night in 2004 when I found myself wrestling with the crushing reality that I had just lost a decade of my life to alcoholism. In complete desperation, I asked Jesus Christ for help, and my world has never looked the same. Whatever you're wrestling with, wherever you're hurting, know that you don't have to go it alone. Jesus is real. He loves you. And he’s waiting to hear from you today. My prayer for you as you experience the truth behind my art is that your faith will be enhanced, your hope will be encouraged, and you will know that you are loved. - Use the Cards For Humanity section to see how to combat and pray through: Stress, Pride, Anxiety, Depression, Suicidal Thoughts, etc. 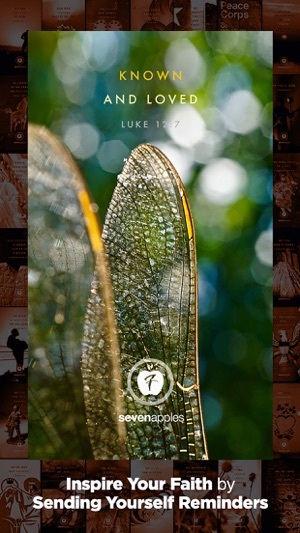 Every prayer card featured here is built around a specific verse from the Bible and has been coupled with a unique photograph captured by award-winning Christian photographer, Justin Ulmer. 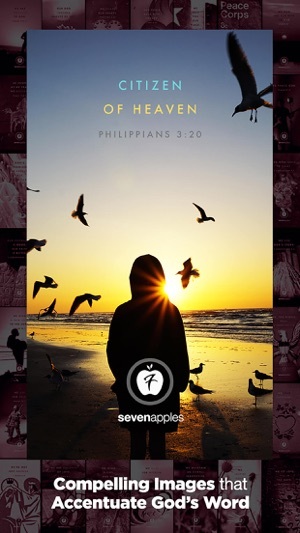 Our prayer for you as you experience these cards is that your faith will be enhanced, your hope will be encouraged, and you will know that you are loved. 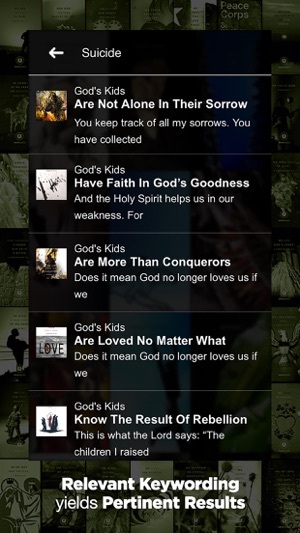 About bible verse apps. This one will blow your mind. The images burn the verses into your memory. They’re so vivid! They reflect the corresponding passage so perfectly. 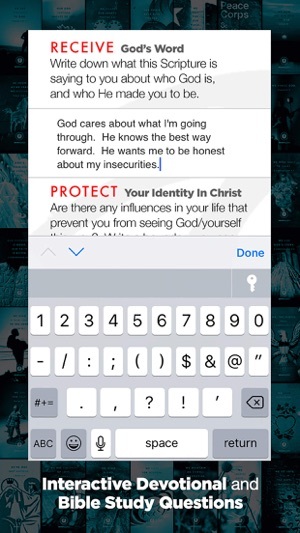 If you’re like me, and you struggle to apply biblical truths to your everyday life, there’s an easy to use guide that gives you prompts and space to type responses. Cool thing is you can look back months or years later and see what you were learning and praying at that time and reflect on where God has taken you since. That’s really just scratching the surface of what this app offers. I can’t wait explore all the other genius things in the app! Thank you for creating this!! 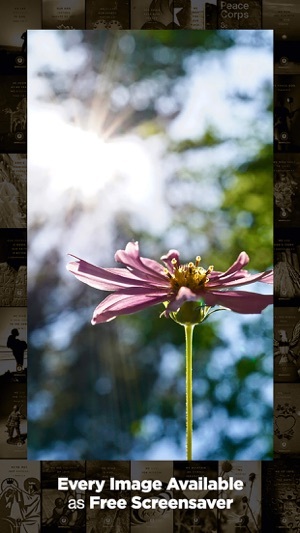 This is a wonderful app that feeds both your eyes and your soul. 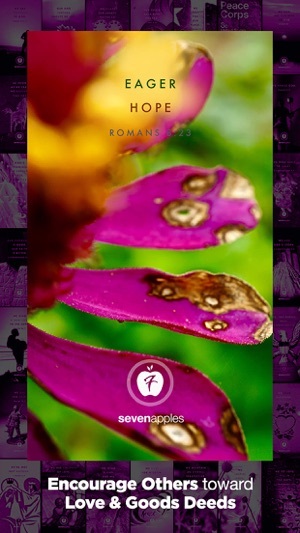 It combines incredible photography with a Scripture reference that you can use for a screensaver. 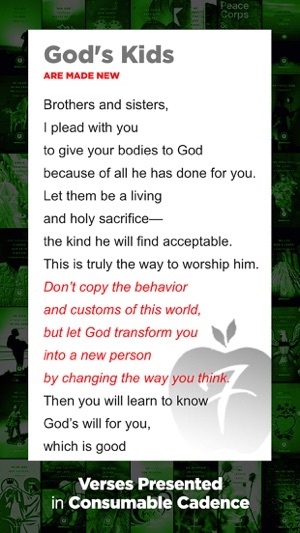 Simply swipe on the image and you’ll be able to read an expanded section of the verse. Highly recommend it. I love having art together with scripture! It helps me to meditate on the deeper meaning and how the words apply to my life. It is so easy to share the cards with other people so they can also be encouraged in their personal relationship with Christ. Strongly recommend!